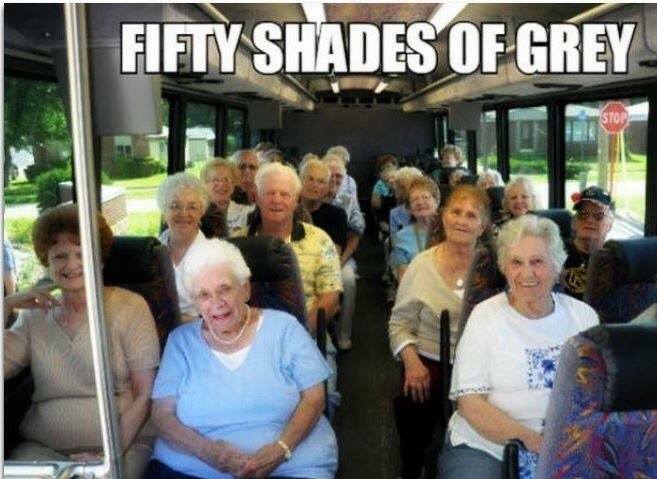 From Janina: Fifty shades of grey! 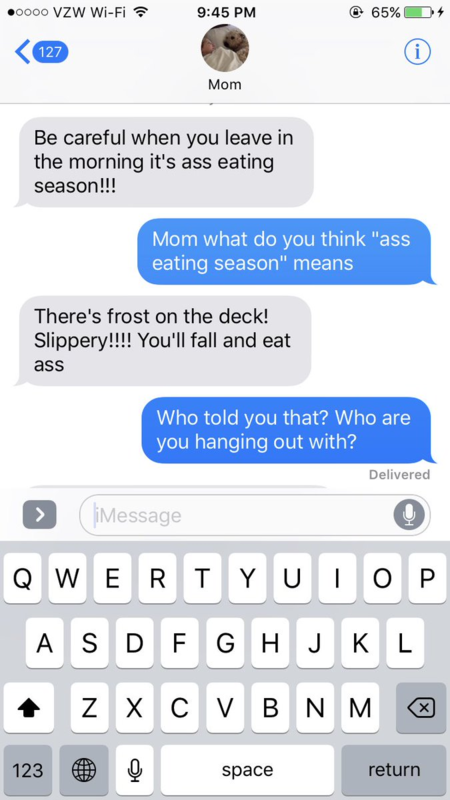 From Julie S. and Snapchat: Whole-meat toast?! 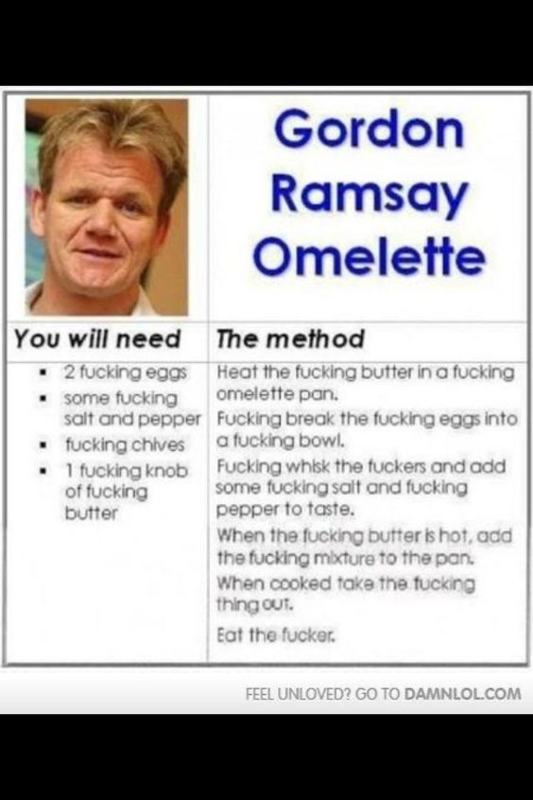 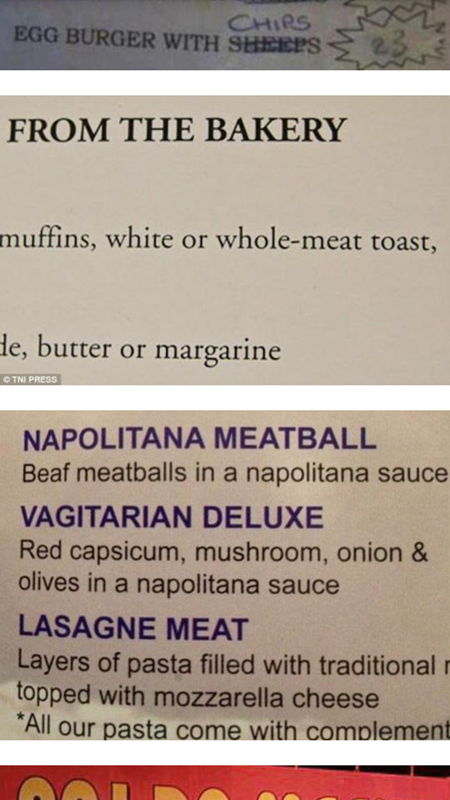 BEAF meatballs and a Vagitarian Deluxe pasta item on a menu?! 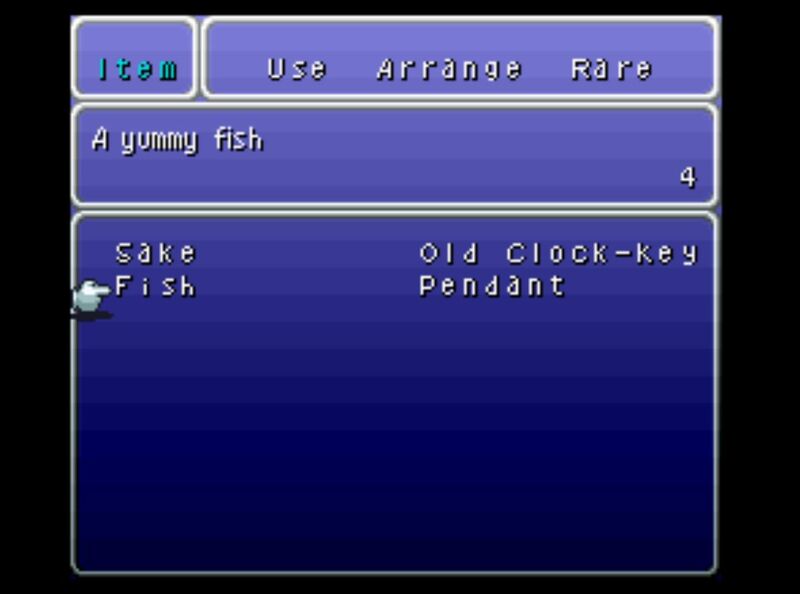 Rare item in FINAL FANTASY VI: THE ETERNAL CRYSTALS: Fish: A yummy fish. Current Music: Soul Asylum, "Happy"